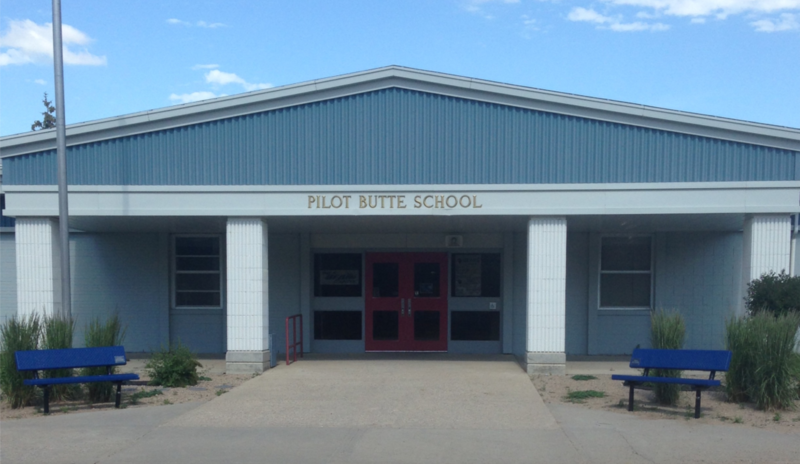 On Sunday, October 30th, at 7:00 pm, Pilot Butte will be hosting the first ever Pilot Butte Middle Years Improv Games. The Pilot Butte Bears Improv team will battle the White City Wolverines Improv Team by competing in various Improv categories with guest judges from the Prairie Valley School Division and The University of Regina. Near the end of the evening, the White City Glee Club will be performing. Parents and friends are welcome to attend this battle of wits and humour. The gym doors will open for seating at approximately 6:30.